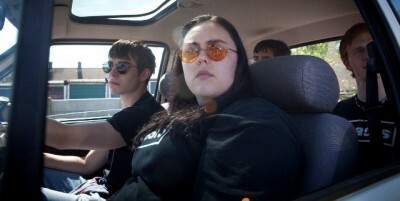 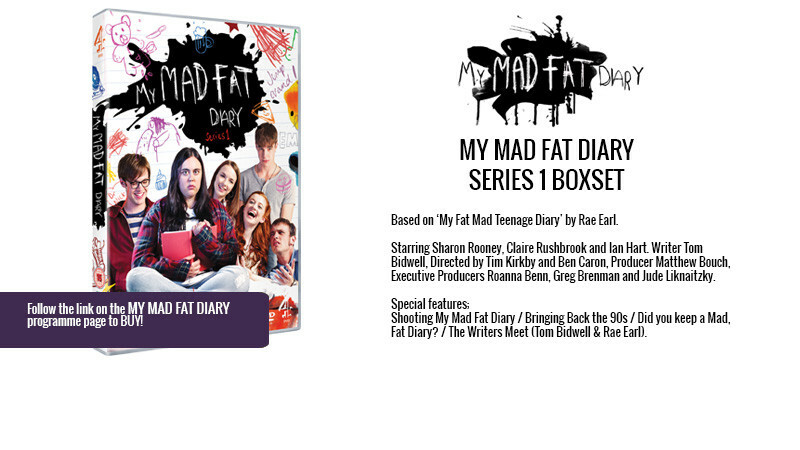 Set in the mid-90s at the height of cool Britannia, My Mad Fat Diary takes a hilarious and honest look at teenage life from the perspective of Rae Earl–a funny, music-mad 16-year-old who, despite an eccentric mother and her own body image and mental health issues, has a huge lust for life, love and trying to get laid. 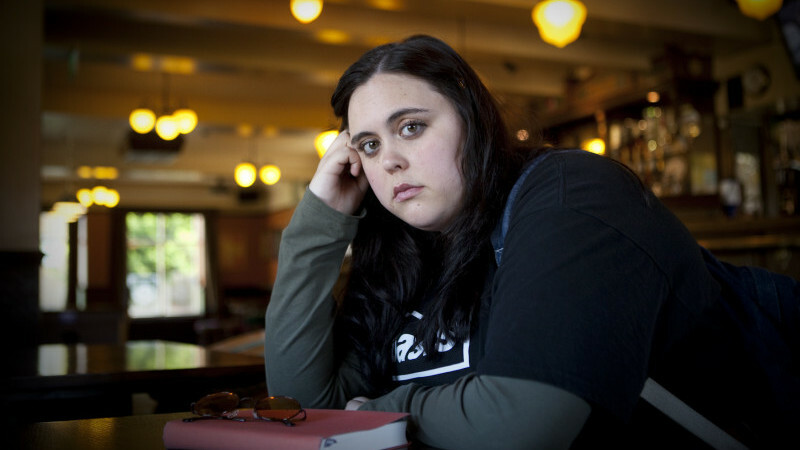 Set in the mid-90s at the height of cool Britannia, My Mad Fat Diary takes a hilarious and honest look at teenage life from the perspective of Rae Earl. 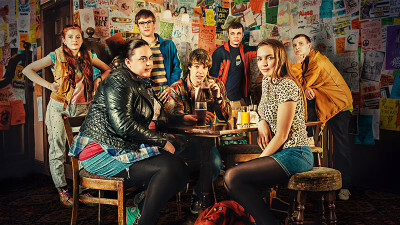 Set in 1996, at the height of Brit Pop, Series 2 continues to celebrate the truth of teenage life through the eyes of our iconic protagonist who delighted and inspired a broad audience in Series 1.